Gene and Bev Allen are natives of Jamestown, North Dakota. 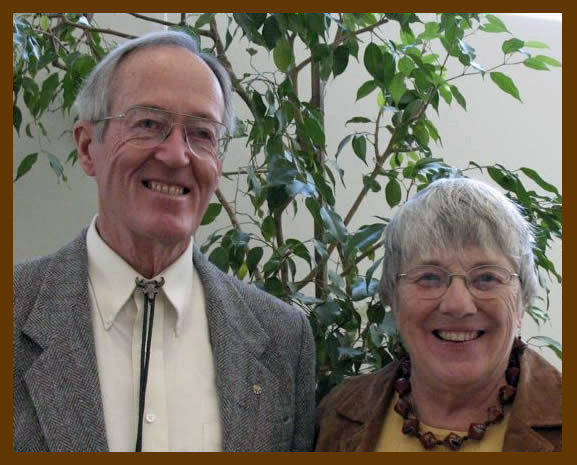 About 50 years ago – following their youth, Jamestown College, marriage, and a family – they found themselves in Bozeman, Montana. They were there for Gene to pursue a graduate degree in wildlife management from what was then Montana State College. After Gene’s retirement in 1989 from a career with the Montana Department of Fish, Wildlife & Parks, they turned their collecting hobby into a business: Gene Allen, Books. After nearly 25 years and hundreds of shows across the western states, it continues to keep them busy and on the road. They live in Helena, Montana. During their more than 50 years together, Gene and Bev have always collected something. Starting with family-related antiques and firearms of the west, moving to Western Art in the 1960s and 1970s, to their current interest in books and photos – all reflecting their interest in Montana and the Old West. Collecting photographs by L. A. Huffman was a natural combining of many of those interests and for more than 20 years has been a special focus. 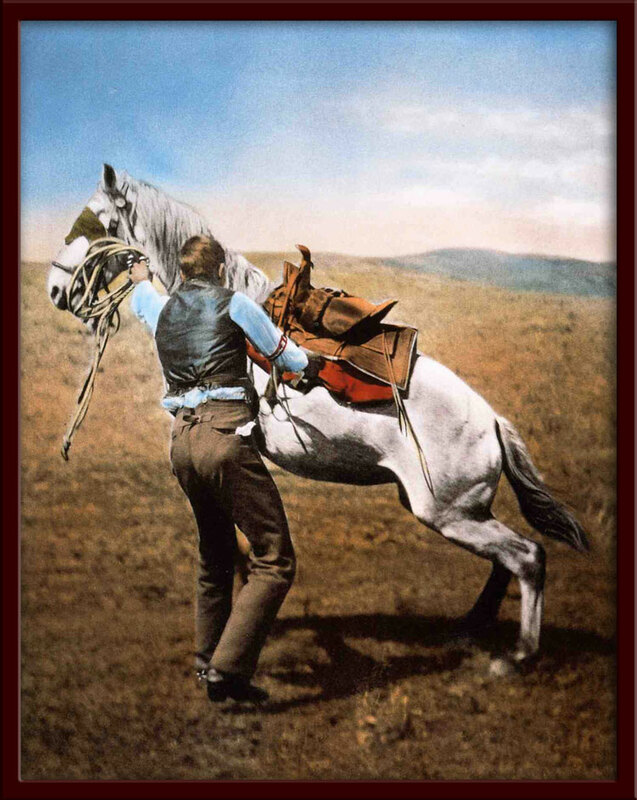 During that time they have put together a large collection of his vintage works, many of which were used in Larry Peterson’s 2003 book, L. A. Huffman: Photographer of the American West, now in a third, revised edition. They continue to add to their collection and knowledge, and they hope readers benefit from their latest offering about the work of Huffman – The Collotypes of L. A. Huffman: Montana Frontier Photographer.